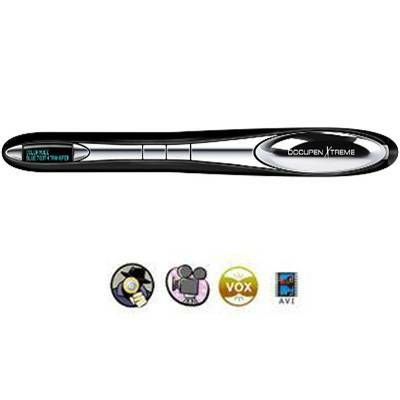 The pen-sized Planon DocuPen Xtreme X50 Color Scanner delivers high quality images up to 8" wide with up to 1200 dpi resolution. 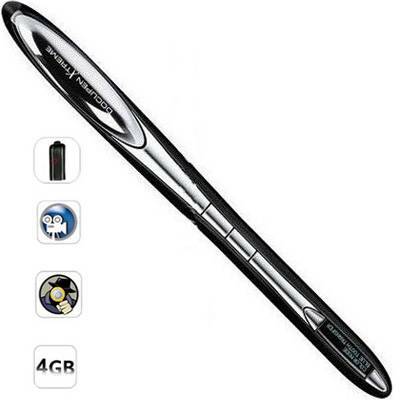 It is equipped with a Bluetooth interface so you can send your scans wirelessly to a Blackberry, Windows Mobile smart phone, laptop computer or other compatible devices. It has a 200MHz computer processor, 64MB of SD RAM and a microSD expansion slot so you can scan a page in about 4 seconds at 200 dpi. 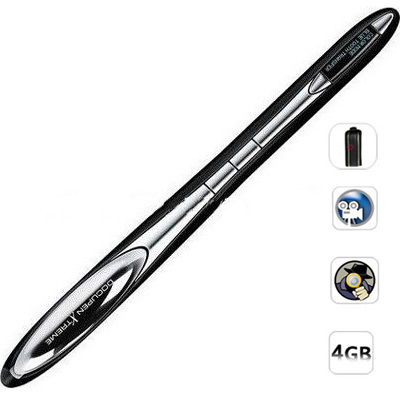 The DocuPen X50 has a clear 2-line OLED display which provides you with information such as full file names, date & time, battery and memory levels, color and mono modes, and multi compression levels. You can also copy a document and print it with Planon's portable PrintStick mobile printer so you can work at home or on the road. PaperPort SE software is included which is a great image editing and organizing tool for all your letters, receipts, pictures, business cards. It also integrates with your Outlook, Word, Excel and other applications. The X50 includes ABBYY FineReader Pro OCR software for creating editable and searchable electronic files from scanned paper documents, PDFs and digital photographs. PaperPort SE software is included which is a great image editing and organizing tool for all your letters, receipts, pictures, and business cards. It can integrate your files with Outlook, Word, Excel and other applications. Also included is ABBYY FineReader Pro OCR software for creating editable and searchable electronic files from scanned paper documents, PDFs and digital photographs.